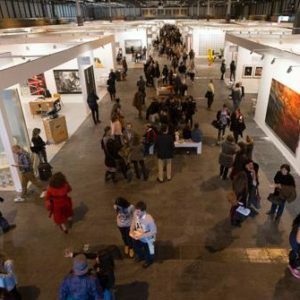 ARCOmadrid is the international meeting point for exchange between Europe and Latin America. The selected work covers the historical avant-garde, the contemporary classics and modern art. 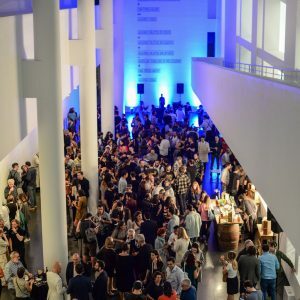 The galleries included in the General Programme and those of the commissioned programmes display painting, sculpture, installations, photography, video, new media, drawing and etching.